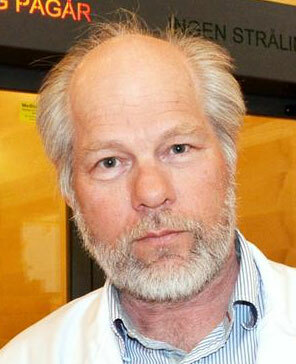 Professor Øyvind Sverre Bruland, senior consultant oncologist at the Department of Oncology at the Division of Cancer Medicine, has been interviewed in connection with being appointed "Innovator of the Month" by South-Eastern Norway Regional Health Authority (Helse Sør-Øst). His clinical experience and research are mainly devoted to primary bone and soft tissue cancers (sarcomas) and skeletal metastases from prostate cancer and breast cancer. In particular, targeted radionuclide therapy, e.g. Alpharadin (Algeta), based on Radium-223, is currently at center stage.